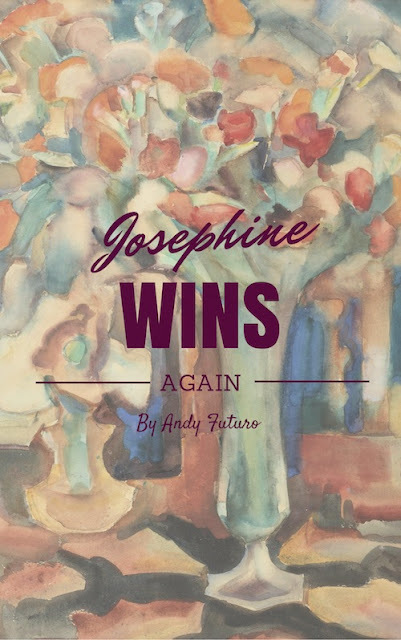 Death, eviction, inferior cheese—can anything break Josephine's nonchalance? Hey, everyone, my new book is out and free until Match 25! Grab a copy, write a review, tell your friends. It's a little different from the Special Sin series, but it still has all the passion and creativity I could rip out of my soul and stick onto a page. Hope you like it.